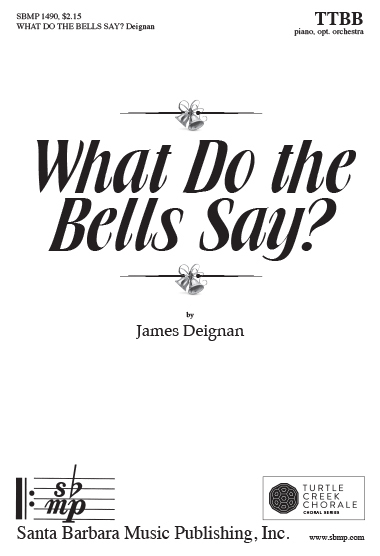 What Do the Bells Say?, James Deignan | Santa Barbara Music Publishing, Inc.
What do the bells say? Listen! listen! But what they are saying I do not know. What do the bells say? Hearken! 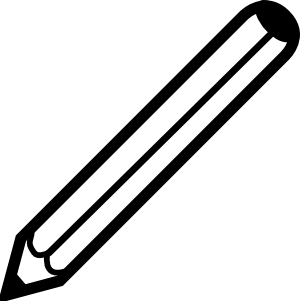 hearken! And Angels teach the bell what it sings. The song of the first first Christmas time.